Paperback, 5.5 x 8.5 in. / 288 pgs / 16 bw. May the day come--and perhaps soon--when I can flee to the woods on a South Sea island and live there in ecstasy, in peace and for art, Gauguin wrote to his wife, Mette, in 1890. As both art history and enduring legend have shown, Gauguin's life in the South Seas was anything but ecstatic or peaceful, even as he created some of the most revolutionary and iconic objects of his time. 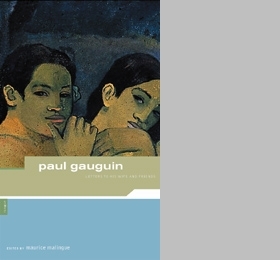 This book, to date the most comprehensive volume of the painter's letters to be published, offers an uncensored glimpse into Gauguin's life, from his days as a young newlywed reporting on the birth of his first child, through his early developments as an artist and finally throughout the extraordinary adventure of his years in Tahiti and the Marquesas. Gauguin's writings, from Noa Noa to his Intimate Journals, have proven him a talented, uninhibited literary stylist. Nowhere is this more evident than in these letters to many of his closest associates and, above all, to Mette, for whom he detailed his plans, described artworks in progress, and gave running accounts of his life and states of mind on distant shores. 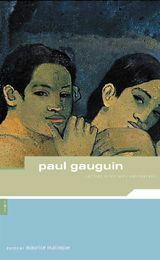 Published to coincide with the centennial of Gauguin's death and with a major international exhibition, Letters to His Wife and Friends restores to print, after many years, one of the most compelling, intimate and revealing epistolary autobiographies ever assembled. 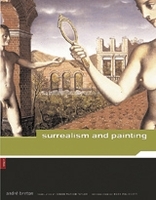 FORMAT: Paperback, 5.5 x 8.5 in. / 288 pgs / 16 b&w.